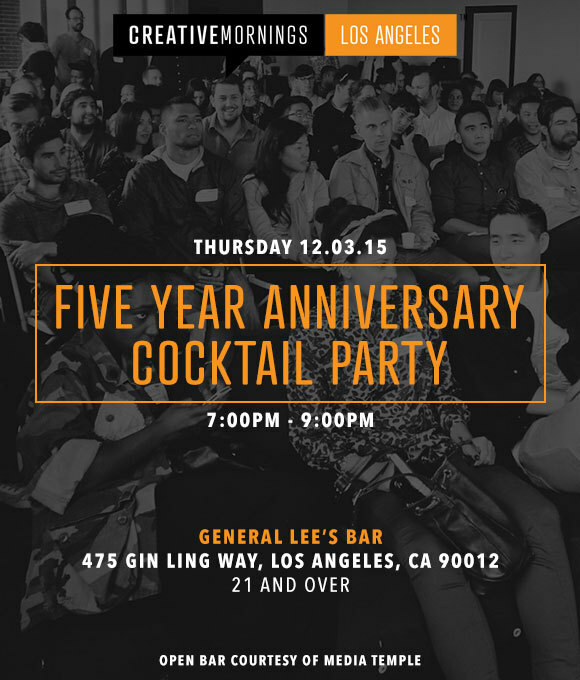 Thanks to everyone who came to our cocktail party celebrating five years in LA. Lovely to see you all. Thanks @mediatemple for sponsoring. We love you!